The observed speed will not depend on relative motion. 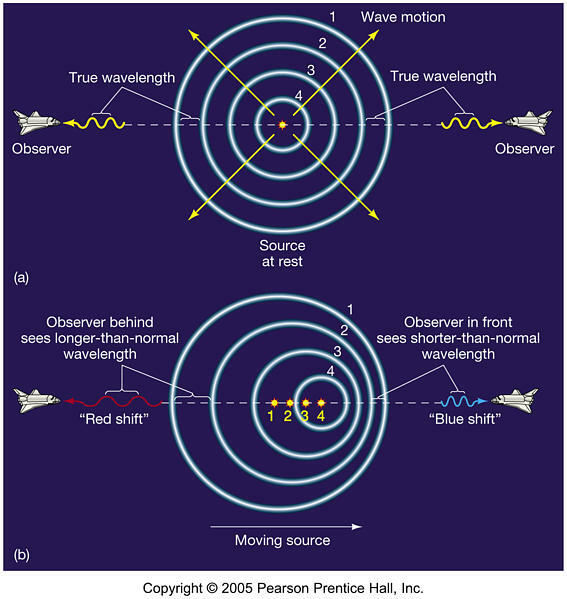 However, the wavelength of the light does change with relative motion. 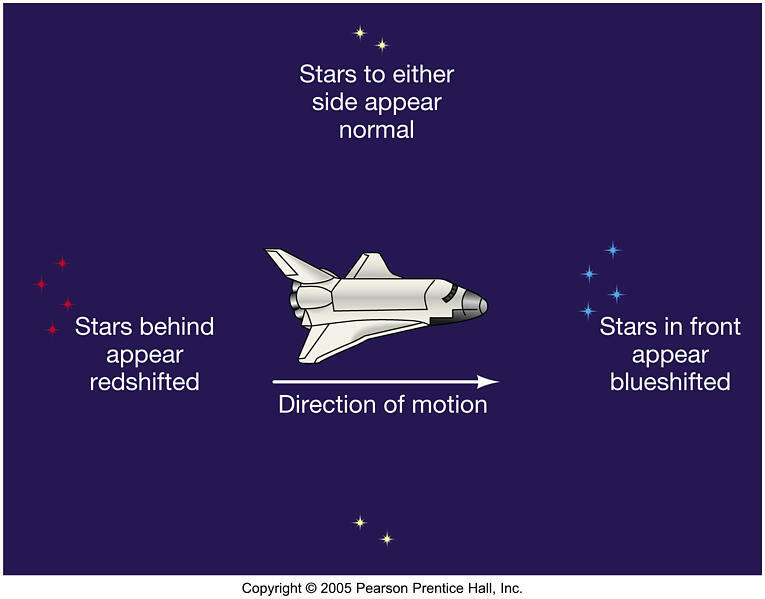 Stars moving away from us appear red-shifted and stars moving toward us appear blue-shifted. This can be illustrated by considering the wave crests of the wave motion.